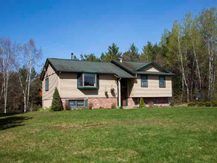 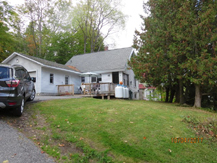 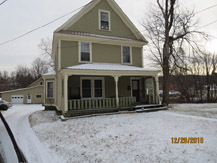 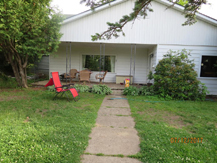 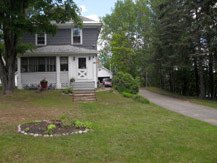 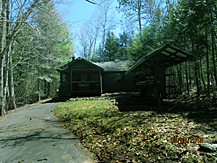 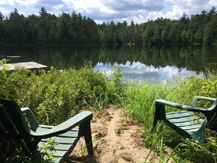 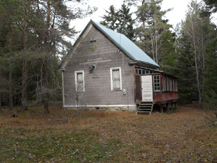 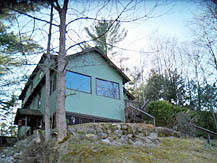 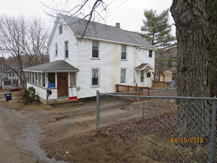 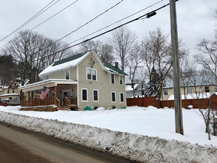 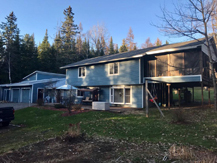 Adirondack Real Estate, residential Properties in New York State in the Adirondack Mountains, NY. 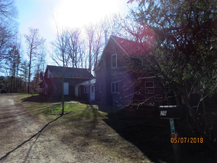 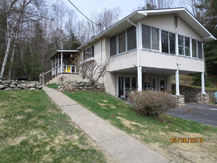 Includes main house, guest cottage, boathouse, and detached garage with apartment. 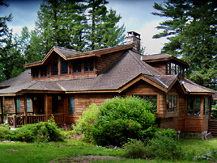 Receive up to 4 Local Mortgage quotes!